The End is anything but what its name suggests. Known for beaches, food and nightlife, Montauk is also becoming a shopping Mecca. 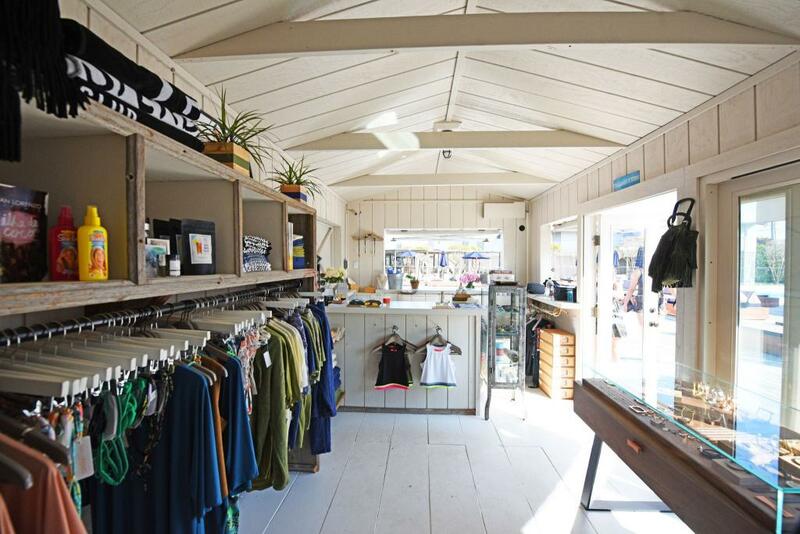 Last year, Poolside Collective created a 230-square-foot space in Montauk Beach House and is now partnered with Brand Assembly in hopes to share even more specialized products with all who walk through their door. Brand Assembly, a platform for fresh designers to take flight, took on the partnership with Poolside Collective to bring together a carefully curated shop for east end natives and visitors to explore and enjoy goods from around the world. 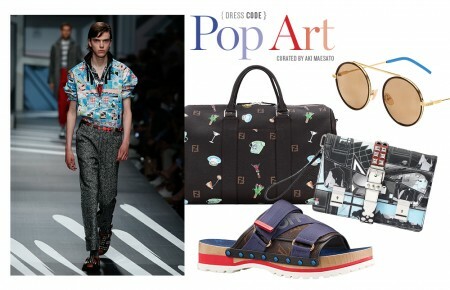 The partners’ collection includes brands such as Quality Mending, Calle Del Mar, Shaffer LA, Finlay & Co, Camilla, Nialaya, Lulu Frost, George Frost, CRAP Eyewear, Mirth Caftans, as well as up-and-coming brands hand-picked by both parties. Contemporary designers like WHIT, Elle Sasson, Maria Stanley, Nikki Chasin, Rachel Antonoff, Upstate, Morgan Carper and Ohlin/D are among the showcased artists excited to be a part of Long Island’s popular beach town. Shoppers can stop by the shop-in-shop until Monday, September 5 from 11am to 3pm on Monday, Wednesday, Thursday and Sunday, and 11am to 6pm on Friday and Saturday. 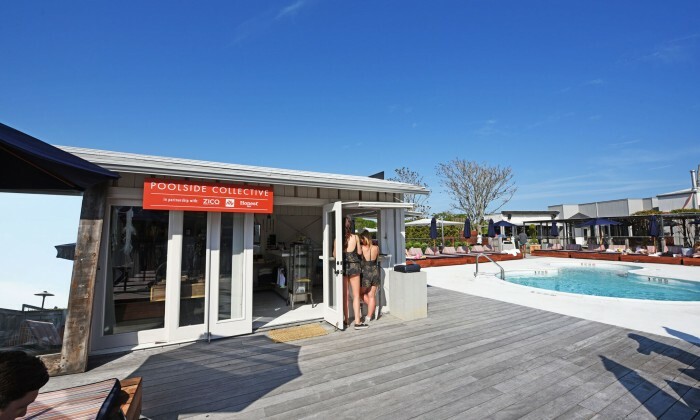 Look out for it by the pool at the Montauk Beach House located at 55 South Elmwood Avenue.